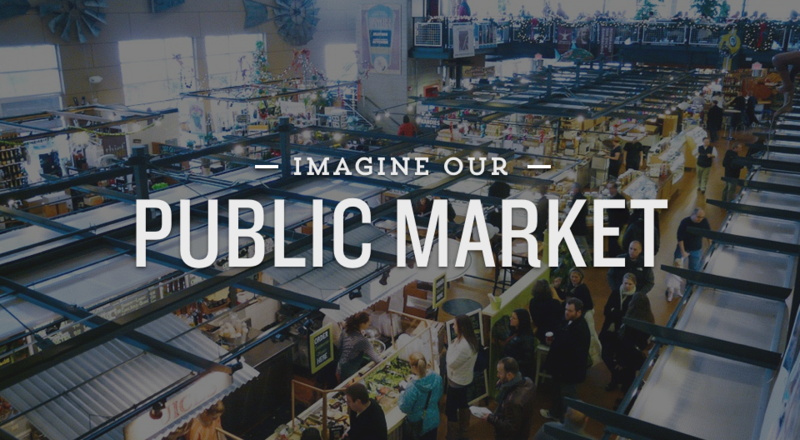 From the moment you walk into the public market, the sounds, savory aromas, and positive energy will create a unique experience that will keep residents and visitors coming back for more. 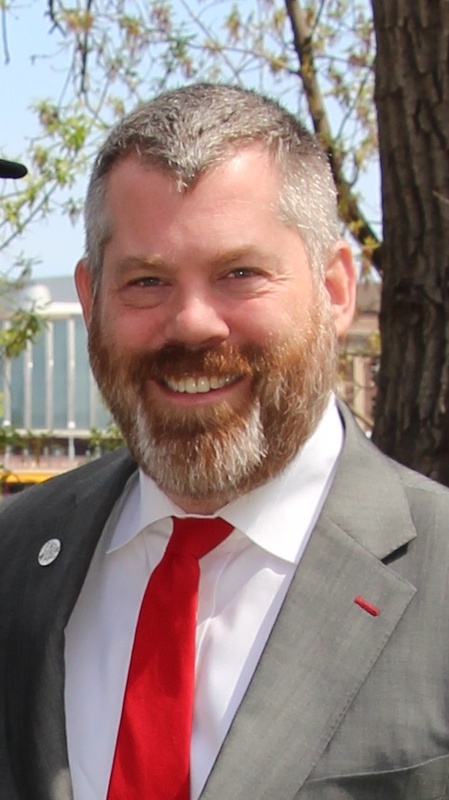 The Madison Public Market will feel alive with social and economic activity. 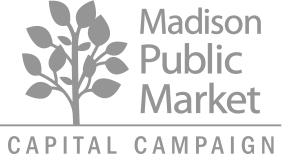 The Madison Public Market strives to be a celebration of diversity filled with local food merchants from a variety of cultural backgrounds offering a unique array of cuisines and products that can't be found anywhere else in our region. Let's stay in touch! Follow the Public Market on Facebook and Instagram and sign up for our e-updates for local events, news, and more. Keep an eye on our website for the latest on what you'll find at our Public Market, from vendors to design concepts to programs and more.